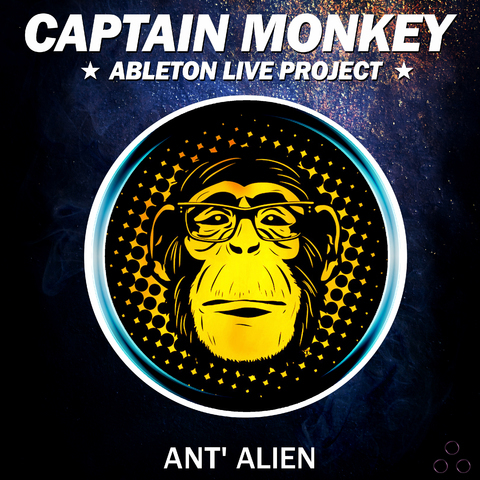 Ant-Alien returns with an amazing progressive psytrance offbeat project for Ableton Live 9.1.10 users. This new project features insane bass lines, progressive melodies, vocals and psychedelic synths. The project contains a mix of audio and MIDI allowing the user to delve into the inner workings of a Psy-Progressive production. This product was inspired by well known Psy Offbeat artists including Neelix, Mandragora, Capital Monkey, Berg, Captain Hook, Major7, Vini Vici, Symphonix, Klopfgeister & Interactive Noise. Note: This project is compatible with Ableton Live 9.1.10 and higher. Please ensure that you are using the latest version of Ableton Live.